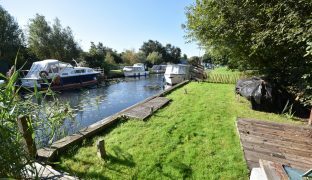 Located just off the River Ant in a quiet, private dyke, a freehold mooring plot with 39'6" of quay heading, power and water connected, lawned plot with decked seating area, and communal off road parking. 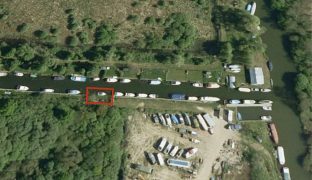 A freehold mooring plot with 39’6″ of quay heading with power and water connected and communal off road parking. 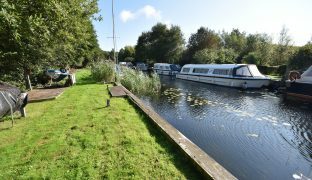 The plot is located just off the River Ant within a quiet, well regarded and private dyke. 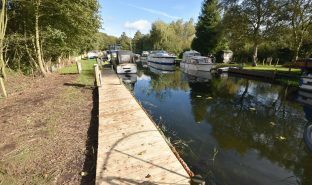 The plot is laid mainly to lawn measuring 39’6″ x 17′ with a decked seating area enjoying a south easterly aspect. 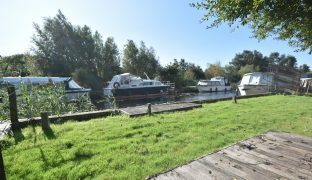 This plot is approached via a private roadway with communal parking and is accessed via a locked gate ensuring a good level of privacy and security. 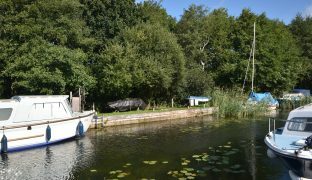 Nobbs Loke is set just before Wayford Bridge, providing access to the entire Norfolk Broads network. Annual membership to Long Dyke Plot Owners Association: £45. Membership includes the supply of water; electricity is metered and paid separately.